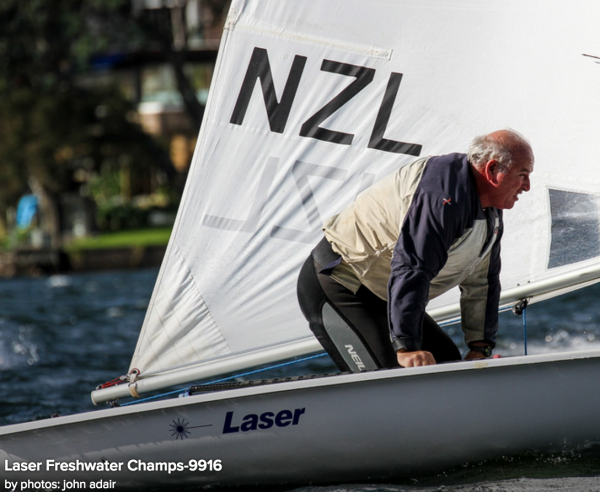 The 2016 Collinson Forex Northshore Freshwater Laser Champs were held in moderate Westerly winds on Saturday and stronger SW winds on Sunday. After the weather forecast of gale force winds a lot of sailors failed to show. Photo's on Flikr - thanks to John Adair. In the Standard rig there were 20 sailors and in the Radial Rig 8 sailors. Winner of the Standards was Tim Adair, but his result wasn’t clear till after race 7 and a protest. He was pushed hard by Dean Drummond and Mark Oliver in 2nd & 3rd. Winners of the races was shared around with Tim winning 2 races, Mark 2 races, John Showel 1 race, Chris Sadler 1 race and Greg Wilshire 1 race. In the Radials winner Josh Armit made a clean sweep of every race, but was pushed by Grand Master Mike Keeton and Joshua Bull. 1st Radial Women was Georgina Wooldridge. Race officer for the event was Dave West assisted by Sandy Wilson. Dave got all the 4 races in on Saturday to get the series in early, in case of a heavy forecast for Sunday. Once again Pupuke BC put on a fine BBQ c/w refreshments and the prize giving was well received with Luke Batenburg winning the Top Section and Nigel Harford the Television. Thanks to JD for use of his rescue boat and to the rest of Pupuke BC Committee for putting on a great event. And special thanks for the support from Collinson Forex and all the sponsors. 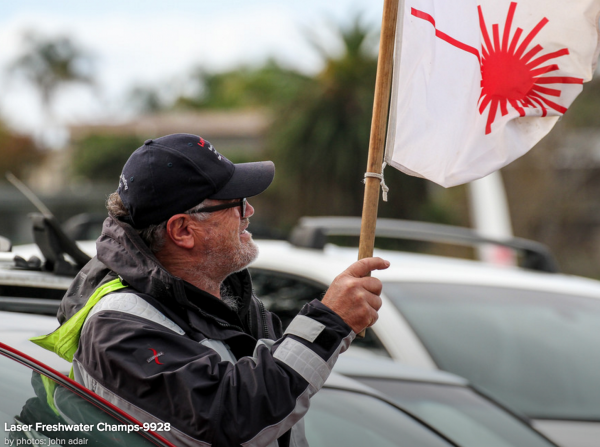 Don’t forget North Harbour Masters Lake Pupuke in the 2nd week of November.